Have you noticed cracks and leaks in your foundation? 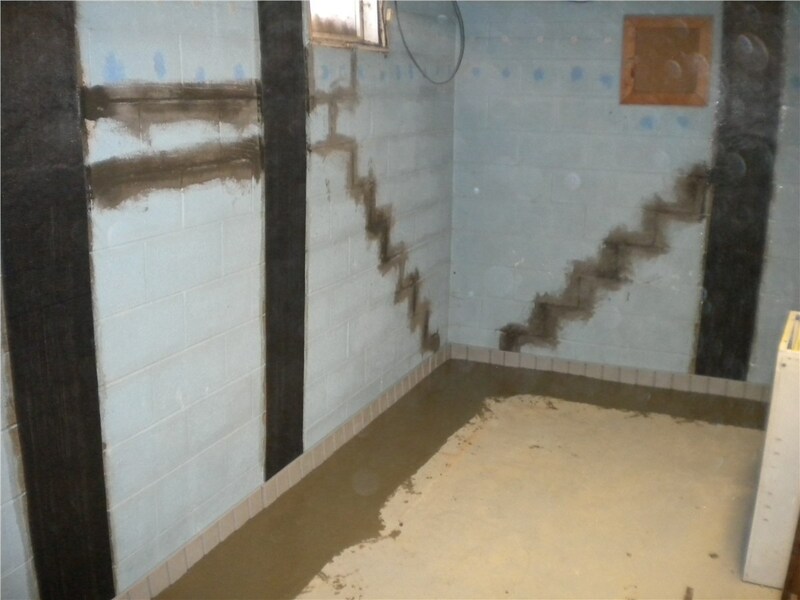 Small issues can quickly become a big problem if not expertly handled, and we offer the Wilmington foundation waterproofing services that you can count on for guaranteed results. From repair to interior and exterior protection systems, we take a full-service approach to getting you the secure, stable foundation your property needs. 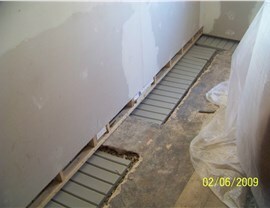 As a BBB-accredited company with a nationwide reputation, Mid-Atlantic Waterproofing is proud to offer comprehensive Wilmington basement repair and waterproofing solutions to homeowners throughout the area. 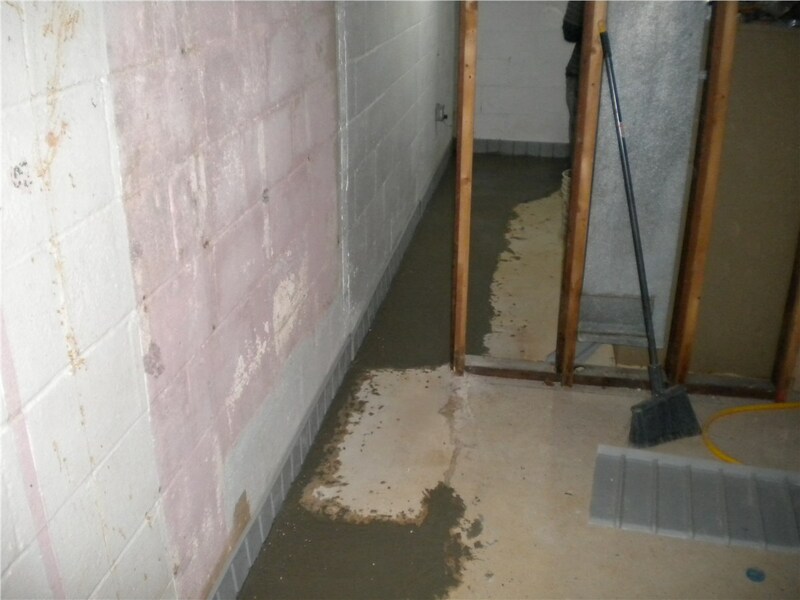 Quickly and affordably, we can correct any issues with your basement walls and floor from the inside out, and we’ll provide you with top-notch service that makes your basement a dry, pleasant space that adds value to your property. 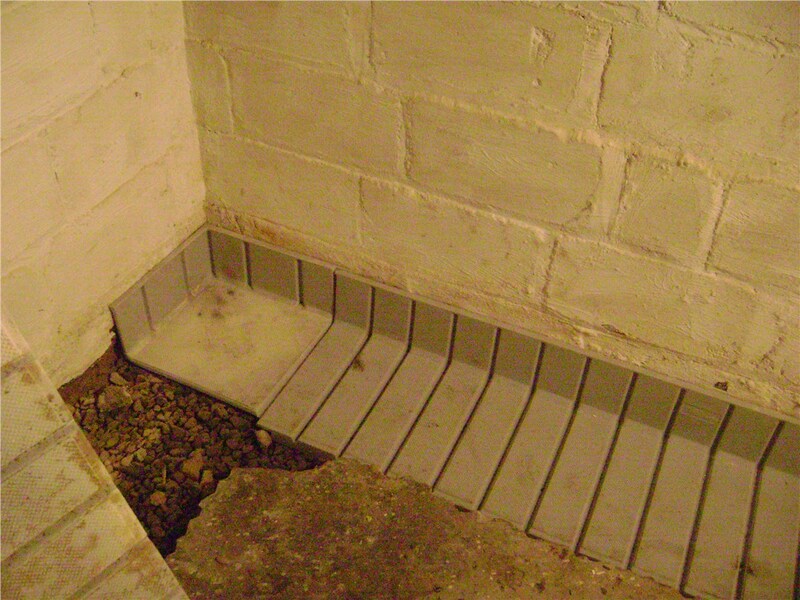 The crawl space of your home is more than just an unused space that provides access to the vital structural components of your property—it also plays a big role in the overall indoor air quality and moisture protection of your home! For waterproofing that covers your crawl space from top to bottom, count on the Wilmington waterproofing contractors at Mid-Atlantic Waterproofing for customized solutions that enhance your home. 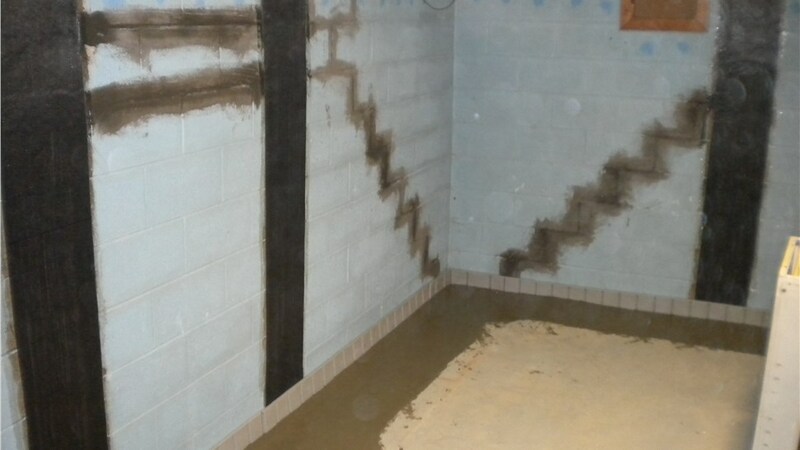 From basements to foundations and exterior waterproofing solutions, Mid-Atlantic Waterproofing is the one-stop shop for protecting your property from water damage and structural issues. We offer several different types of waterproofing systems that come with exclusive lifetime warranties, and we’ll work with you from start to finish to ensure that you get the service, support, and quality that you deserve. Are you ready to learn more about how you can get the driest basement in town? Just give the professionals at Mid-Atlantic Waterproofing a call today to learn more about the services and products we offer! 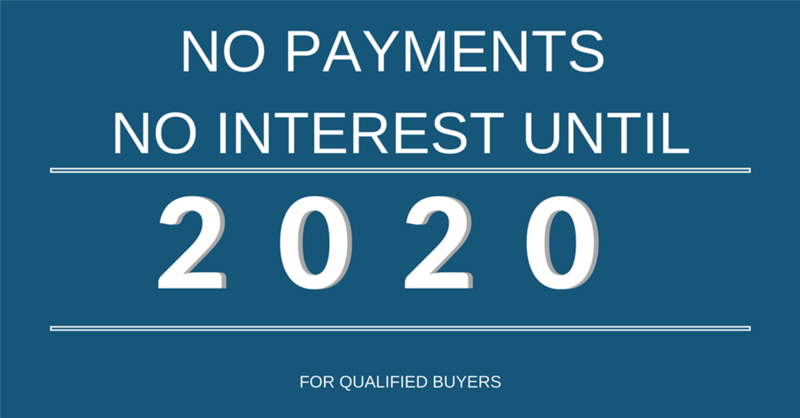 For your convenience, you can also fill out our simple online form, and we’ll get you set up with an appointment for your free, no-obligation estimate.